Climate change activists are sounding the alarm about a project that proposes to bring up to 120 tankers to the south arm of the Fraser River. The National Energy Board recently approved a licence for WesPac Midstream, a U.S.-based company, to export almost five billion cubic meters of LNG per year. 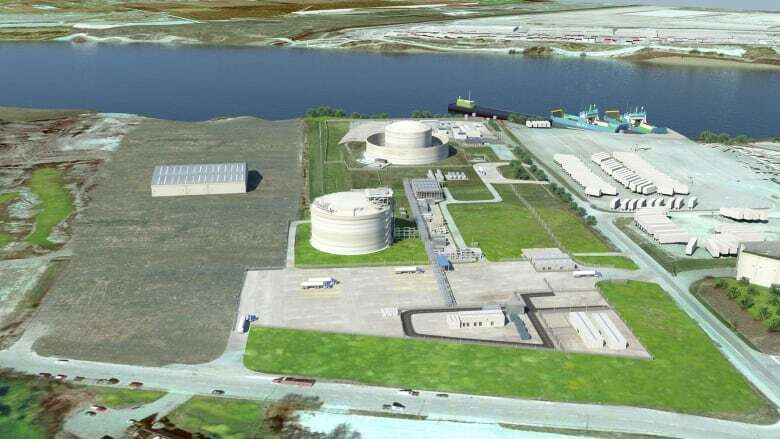 The LNG would be exported from the company's proposed LNG terminal on Tilbury Island in Delta, B.C. The Canadian Environmental Assessment Agency is currently determining whether an environmental assessment is required for the facility. Kevin Washbrook, one of the directors of Voters Taking Action on Climate Change, is concerned about the approval process. "We're fighting to make sure this process is properly assessed before it goes ahead," said Washbrook. The federal government would usually be responsible for conducting the environmental assessment. But the province has requested to do so instead, which Washbrook finds troubling. "To me that's very disturbing, because I don't think anyone should have the illusion that the B.C. government would do an objective review of an LNG terminal," said Washbrook. "The government is entirely committed to LNG exports. The federal government needs to maintain control of this process." The Canadian Environmental Assessment Agency is accepting public comments on the project until June 11.